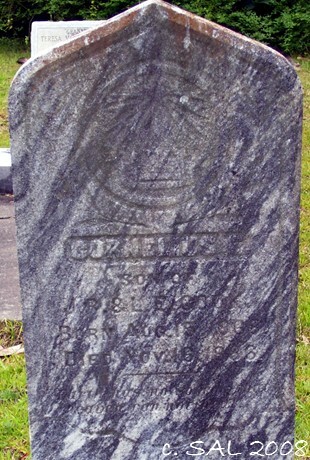 Cornelius E. Cook died on this date 122 years ago. He was the son of J. R. & L. E. Cook, born 15 August 1865. He was buried in Beech Springs Church Cemetery in Bullard, Twiggs County, Georgia.